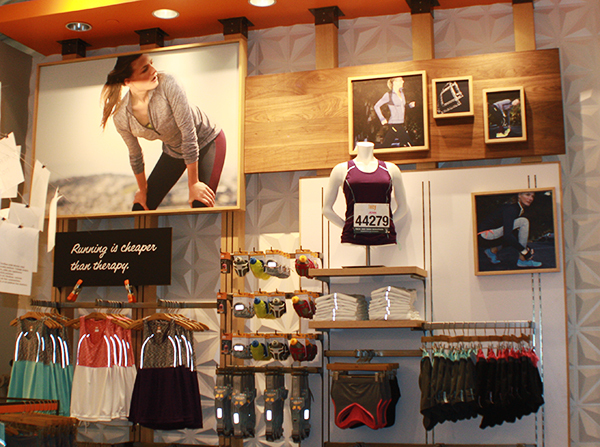 Imagine produces retail imagery for Lucy’s 78 retail stores several times each year. The images are color corrected, printed, kitted and shipped directly from our Seattle facility to each store. Also included in these rollouts are chalkboards and magnetic graphics.